Share your expertise & discover the Kingdom of Wonder. 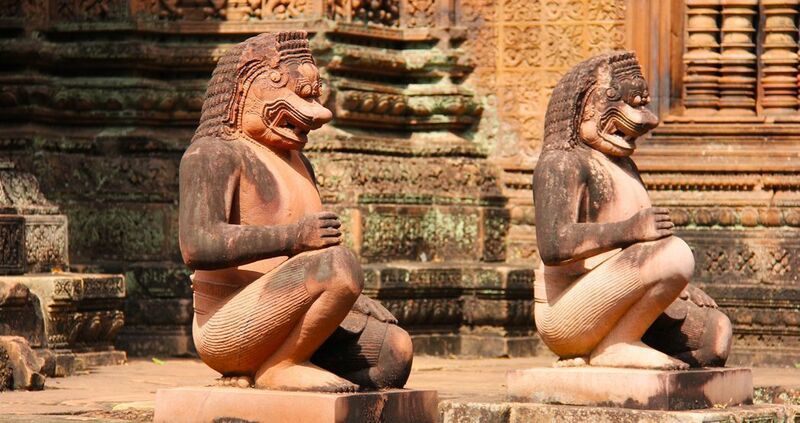 Cambodia evokes images of ancient temples, rice paddies, smiling kids and orange-robed monks. This, along with its recent tragic history, draws millions of visitors to the Kingdom of Wonder each year. 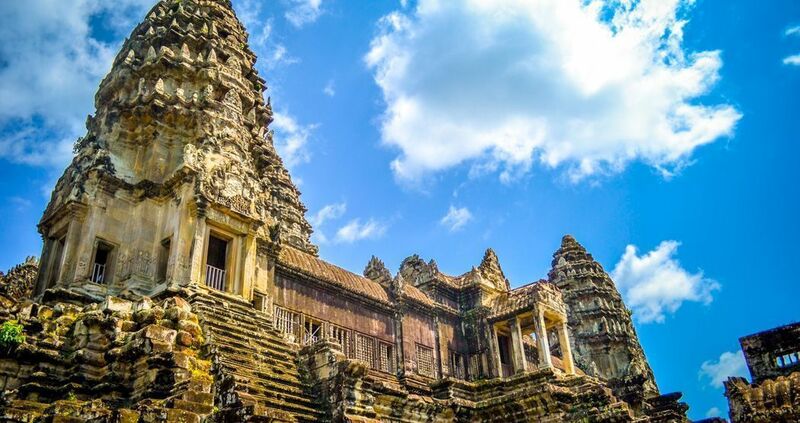 While this big history is what people normally associate with Cambodia, what may be overlooked is the opportunity, growth and hope of this evolving country. 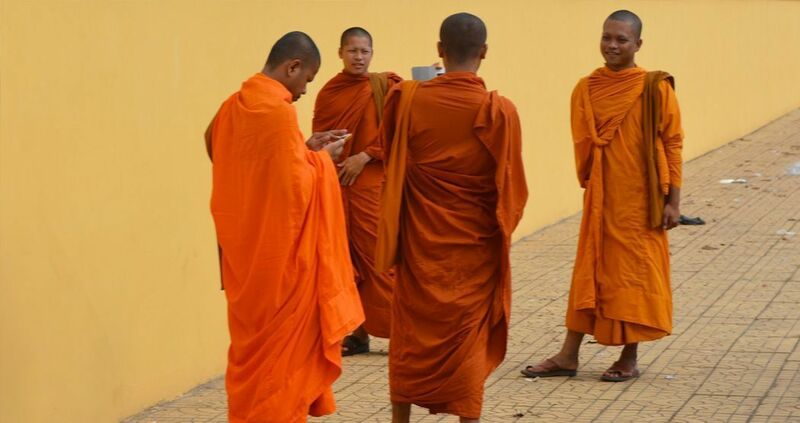 Cambodia may not be the first country that comes to mind when people think about innovative IT solutions. Since 2010, Web Essentials has created a social business model that delivers quality digital experiences to international clients while growing local talent. Satisfy your wanderlust and become a part of sustainable change. Christian Trabold is a German developer with expertise in DevOps & continuous delivery. He joined our team as consultant for one year, after learning about Web Essentials at a TYPO3 conference in Europe. 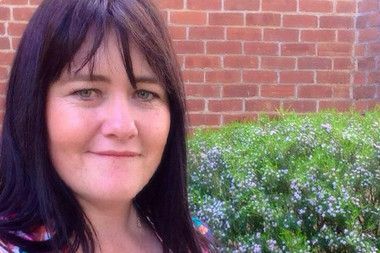 Michelle Lyon is an IT Project Manager from Australia. She has a deep passion for Agile and IT development. She came to volunteer with us for 3 months and sparked our transformation into an agile organization. 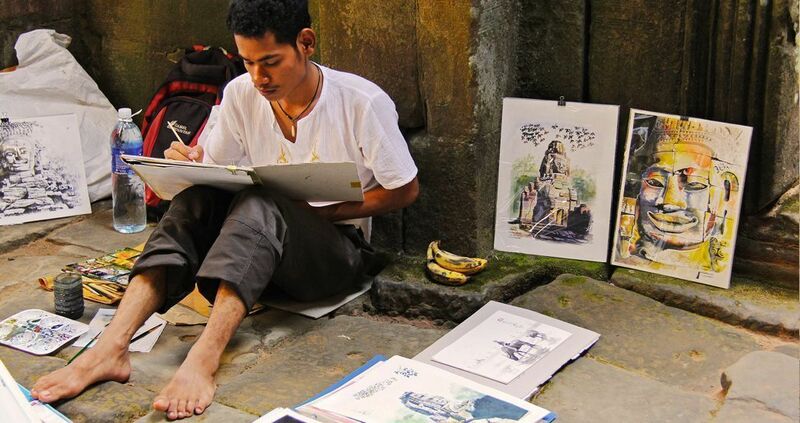 Daniel Heitz is a prolific entrepreneur, designer, and avid world traveler. When he's not starting new ideas in new places around the world, the German native runs his own web agency in Freiburg. He helped our designers grow in confidence in their design choices. 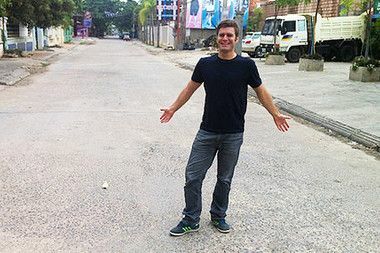 Working in Cambodia sparked his love of Asia! Simon Gadient is a Technical Lead at Web Essentials and has been responsible for the technical direction of many of our projects for the last four years. 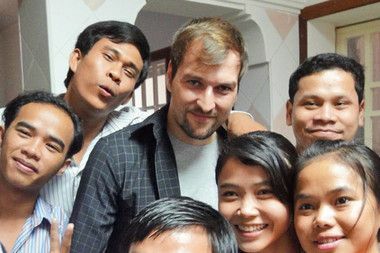 Cambodians are fun to work with and he sees the impact of working with them. 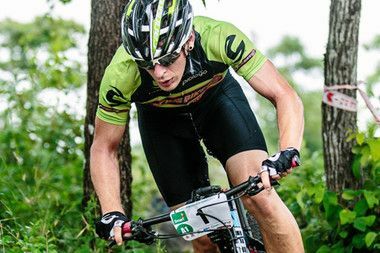 He discovered his passion for mountain biking while living here. Sebastian Helzle is a German developer and PO, passionate about Full-Stack web-development and agile project coordination. His company sent him to Cambodia to oversee a project we were working on. That experience transformed his life forever. 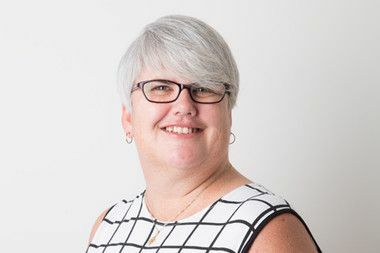 Angela Williams has a passion for people and organisations achieving their purpose and brings this to the role of HR Manager at Web Essentials. 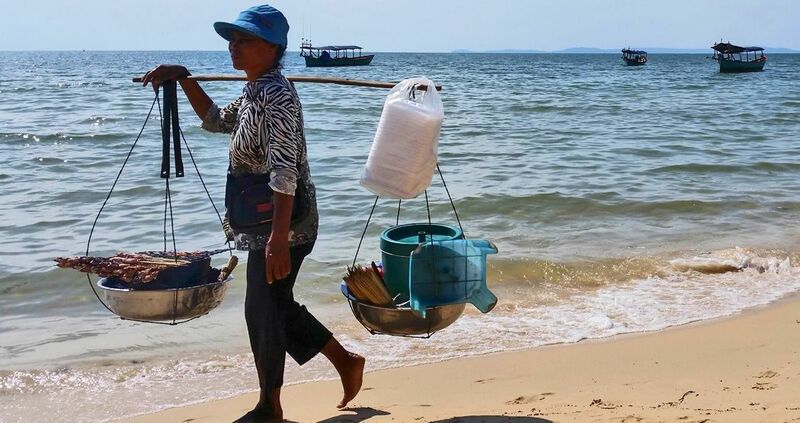 A love of travel brought her to Cambodia and her desire to make a difference has kept her here. The experiences of our volunteers and international experts come in all shapes and sizes. Some have volunteered with us for three months while others commit to work in our teams for at least a year. Regardless of the duration, those who work with us find the experience to be rewarding, enlightening, and fun. If you find a job on our “Open Positions” page that interests you, we encourage you to apply. These are our current planned vacancies and what we really need. If you are looking for ways to volunteer and contribute to our organisation but there is no vacancy that fits your skills and experience, please get in touch with us detailing how your skills and experience will benefit us and why you are motivated to do so. We welcome collaborators and experts to join us. Are you an expert in any of the following fields? Or do you believe you have expertise in any other field that could benefit and grow our people? If yes, please don't hold back and let us know! 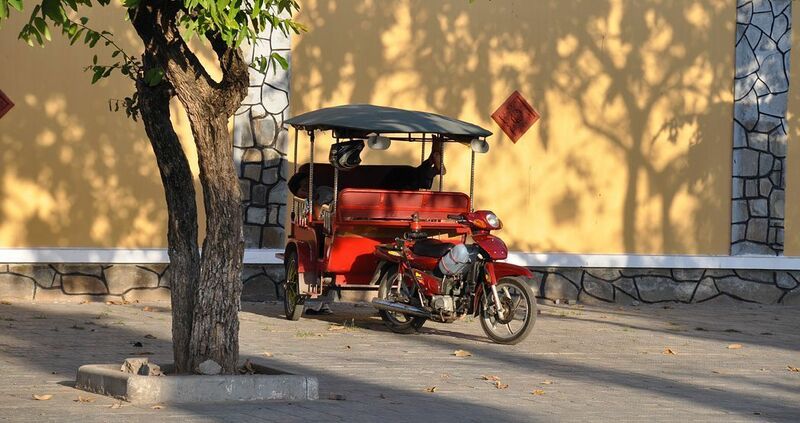 Discover the possibilities of sharing your expertise to grow people and experience for yourself what it’s like living and working in a bustling city as Phnom Penh. I HAVE THE TECHNICAL SKILLS. IS THERE ANYTHING ELSE YOU ARE LOOKING FOR IN A CANDIDATE? We find that the most successful members of our team are flexible and open to new experiences. 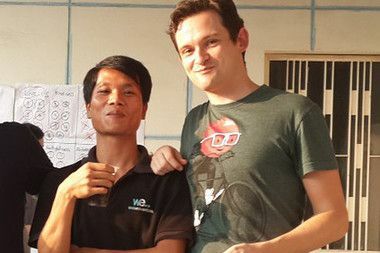 Working in Cambodia can have it’s challenges and a sense of humor and a spirit of enquiry really help get the best out of interactions with others. I CAN’T FIND MY SKILL SET BUT FEEL MOTIVATED AND CONFIDENT TO CONTRIBUTE. CAN I APPLY? We are a growing organisation and have welcomed many different people with a diverse range of skills to contribute to our journey so far. You may have skills we haven’t even realised we need yet. We look for like-minded people who have a passion for contributing what they have to offer where it can really make a difference. You are welcome to approach us with a plan of how your skills and experience can be of benefit to us and we will genuinely consider your proposal. WHAT WILL MY COMPENSATION LOOK LIKE? If you join us in a paid technical position, you will be offered a competitive local monthly salary in line with our social mission and commensurate with experience. We work a 40 hour week, Monday to Friday. 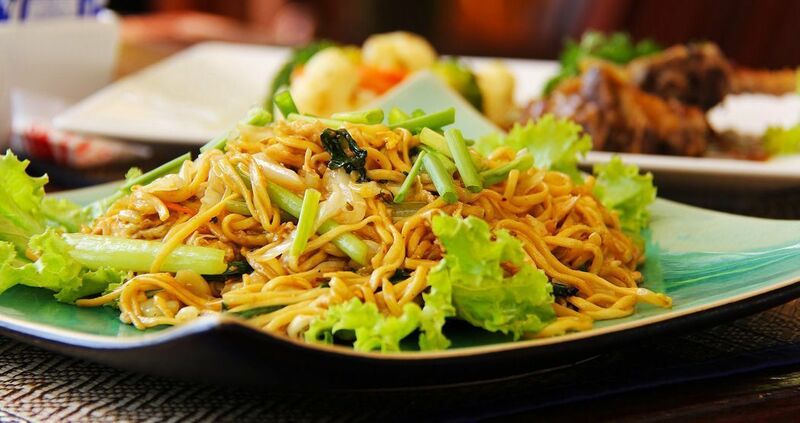 We also offer medical insurance, annual and sick leave, Cambodia’s generous public holidays as well as a team breaks, lunches and celebrations. WHAT IS THE MINIMUM COMMITMENT? A year-long commitment, as a minimum, is required in a paid technical position. We will consider a shorter contract for paid consultancies and volunteer positions which may range from a week to six months. 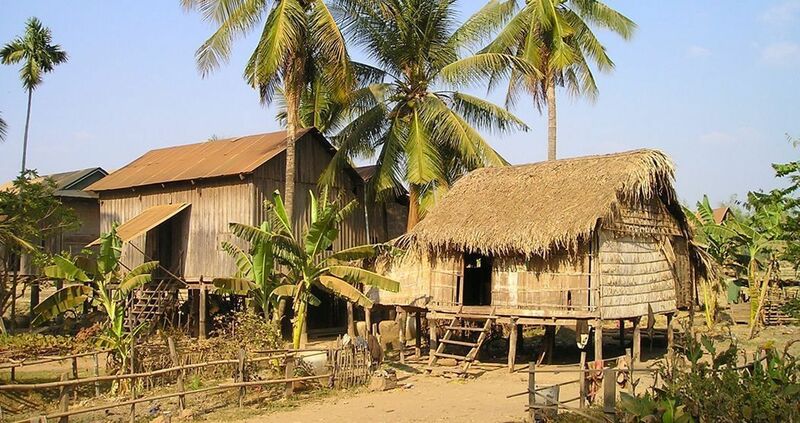 WHAT ARE THE LEGAL REQUIREMENTS TO WORK IN CAMBODIA? 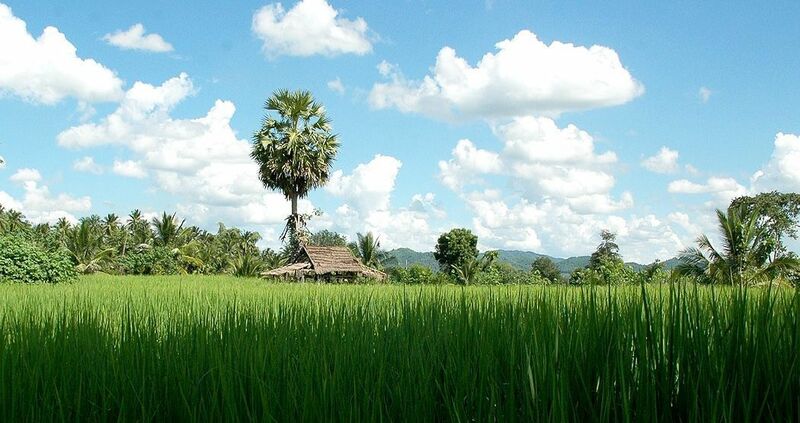 A visa and work permit are required to work in Cambodia. Web Essentials will organise these if you are successful in joining our team.